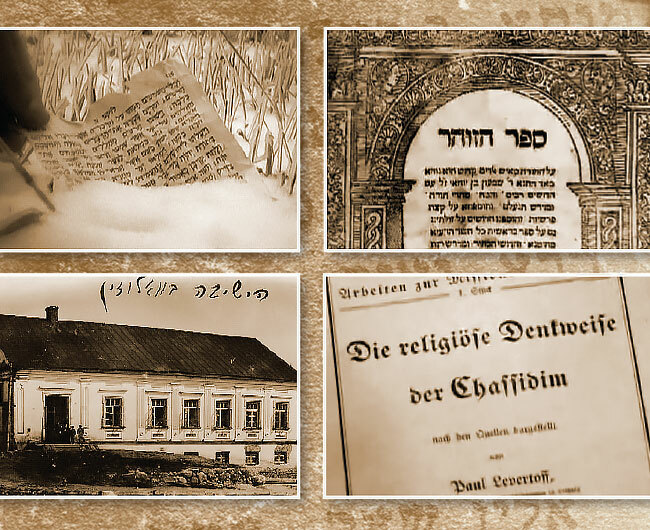 When Paul Levertoff came to faith in the Messiah, he recognized that the Gospels and Apostolic Writings had much in common with Chasidic thought, philosophy and theology. 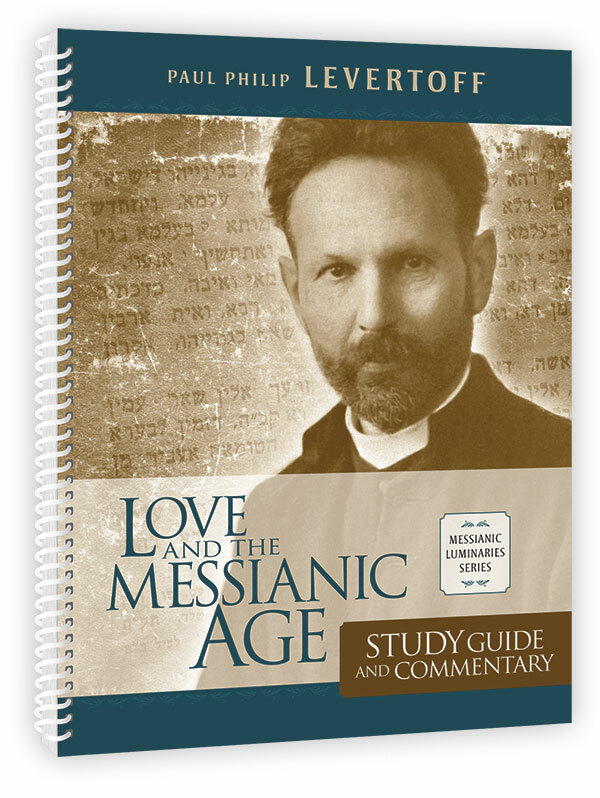 To assist readers in unlocking the deep concepts in his book, Love and the Messianic Age, Vine of David has created this study guide, expanding on the concepts, and connects them to the words of Yeshua and the apostles. In the book on which the Study Guide is written, Paul Philip Levertoff, a Jewish believer from a Chasidic family with a classical, Yeshivah education, summarizes the complex, esoteric teachings of Chasidic Judaism for the purpose of comparison and contrast with apostolic theology. 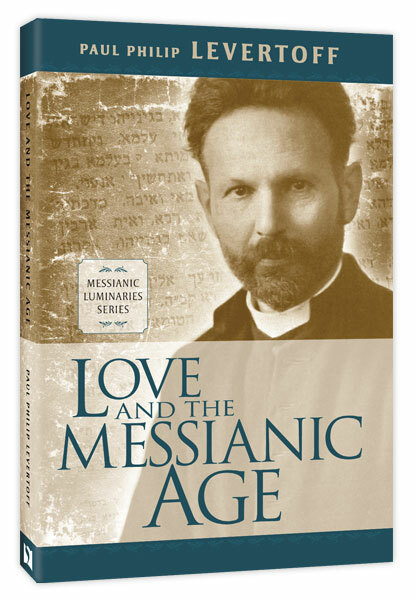 Levertoff reveals a mystical thrust behind the Gospel and unfurls the Messianic concept of love—love for God and love of fellow—bound up with the experience of knowing God and fearing God, relationship to His Torah, and a life characterized by joy, prayer, and repentance. This is an important book for Messianic Judaism and Christianity both. It opens a field of inquiry and reflection which encourages us to internalize the spiritual truths of theology and of our faith in Messiah and causes us to consider our relationship with God, our motivations for serving him, and how our interactions with God and Torah can be expressed in hearts of joy, acts of love, fervent prayer, and sincere repentance. Most importantly, Levertoff’s work demonstrates just how mysterious and wonderful the Gospel message actually is. Order the book.